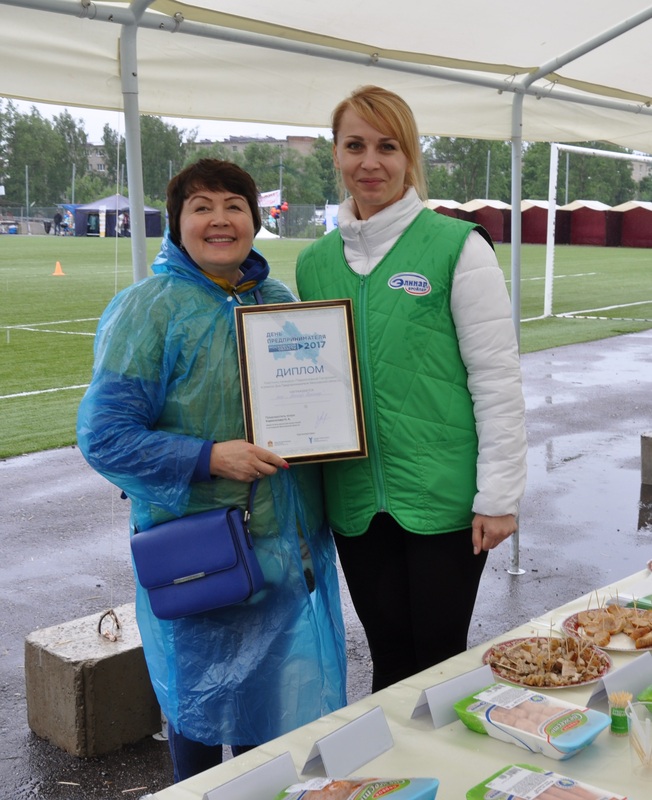 “Elinar-Broiler” company took part in festive events dedicated to the Day of enterpriser of Moscow region. On June 15, there were arranged the products exhibition, workshops, discussion areas with the famous speakers, sports events for the business community at territory of sports and health center “Zodiac” stadium. “Youth glade” special area with the education activities was arranged for the young enterprisers.